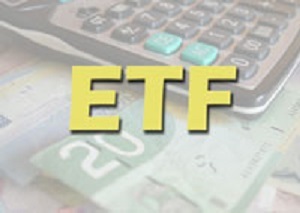 ISHARES CANADIAN UNIVERSE BOND INDEX ETF $32.43 (Toronto symbol XBB; buy or sell through brokers) mirrors the performance of the Canadian Universe Bond Index. The 1,119 bonds in the portfolio have an average term to maturity of 10.54 years. The fund’s MER is 0.33%. 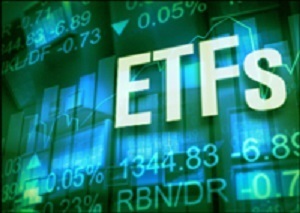 ISHARES CANADIAN UNIVERSE BOND INDEX ETF $31.87 (Toronto symbol XBB; buy or sell through brokers) mirrors the performance of the Canadian Universe Bond Index. The 957 bonds in the portfolio have an average term to maturity of 10.26 years. The fund’s MER is 0.33%.